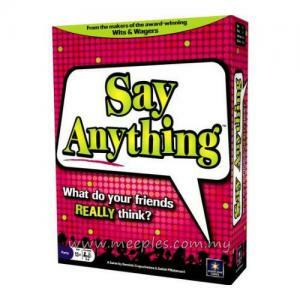 Say Anything: Family Edition will feature the same game play as North Star Games' 2008 release Say Anything. 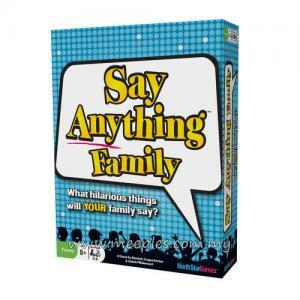 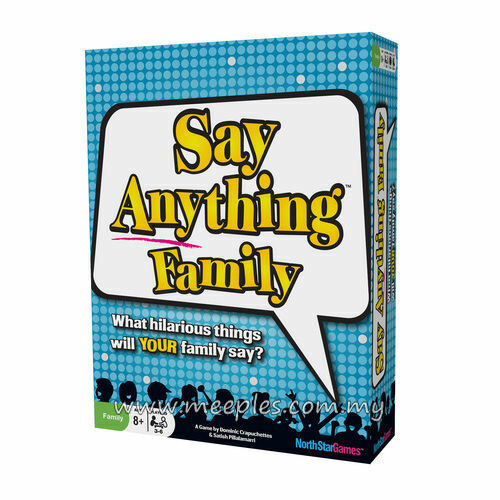 Say Anything: Family Edition will include 360 questions on topics that kids can handle as easily as adults. 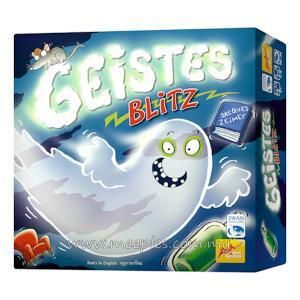 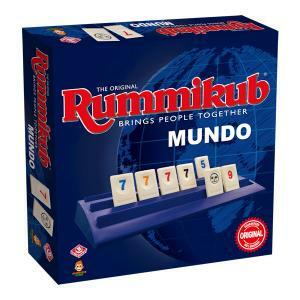 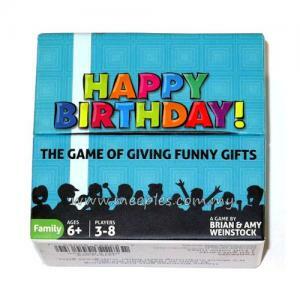 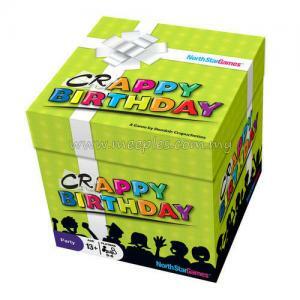 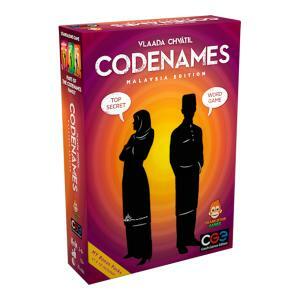 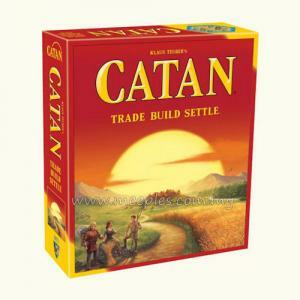 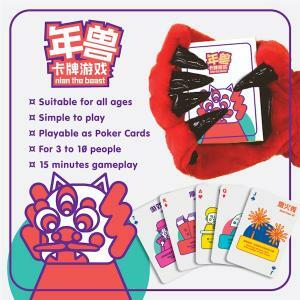 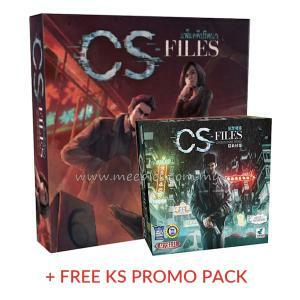 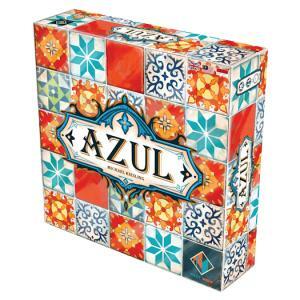 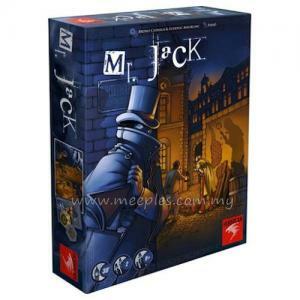 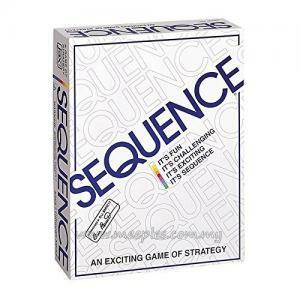 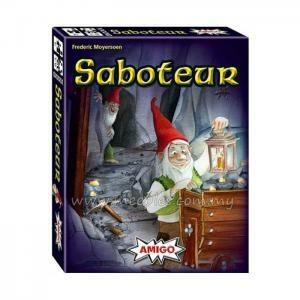 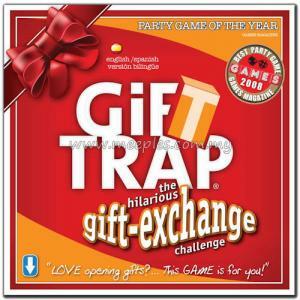 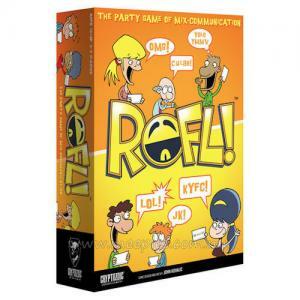 The game includes components for six players, as opposed to eight in the first game.